EXEDY Australia always recommends following vehicle manufacturers’ individual clutch installation instructions, unless the kit selected requires a different procedure, in which case any special instructions required will be provided within the kit. As with most things in life, prevention is better than cure, so here are the top three installation errors we encounter, along with sure fire ways to avoid them. This is a very easy mistake to make, which can result in contamination if the friction surfaces, leading to the clutch slipping and/or juddering. Simply apply a small amount of suitable high melting point grease to the input shaft, the splined hub, the fork (where it contacts with the release bearing) and the fork pivot surface. Slide the friction disc onto the input shaft then wipe off any excess grease before completing installation. 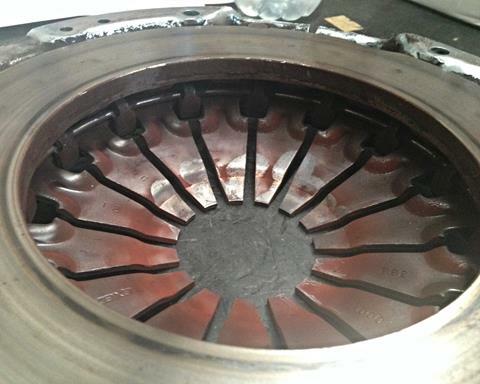 EXEDY Australia includes a tube of high melting point grease with every clutch kit purchased. It can be very easy to overlook installation errors or incorrectly assume that there are no problems present in this area. Thoroughly inspect the gearbox bearing guide tube, the fork or lever and the cable or hydraulics system for any wear or visible faults. Always follow vehicle manufacturers’ recommendations when adjusting or replacing the bearing, the cable or any hydraulics components. 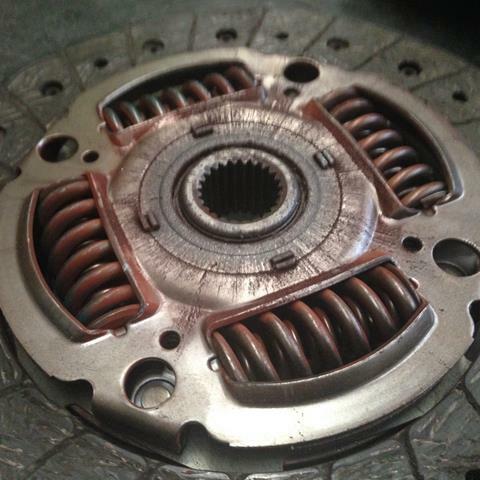 Check for any clutch travel adjustment required upon clutch replacement. This may be necessary dependent on the vehicle. If you encounter any problems or are unsure about any of the above, seek advice before proceeding further. Most vehicle manufacturers will have a technical hotline you can contact for advice or you can contact your local EXEDY office for assistance. With the long-awaited new Ford Mustang finally landing in Australia, Turbosmart have introduced a suite of products for the turbocharged Mustang EcoBoost. The IWG-75 Internal Wastegate Actuator and Kompact Shortie Blow-Off Valves help take the EcoBoost Mustang’s already impressive performance to the next level. Stock blow-off valves like those that come standard with the Mustang often suffer from a range of problems. They are plastic, they leak, and if you want to up the power (who doesn’t?) they have trouble holding the extra boost. What’s more, they often fail to prevent compressor surge, even in otherwise standard cars. You’ll have no such troubles with Turbosmart’s Kompact Shortie blow-off valve. ​Like all Turbosmart blow-off valves, the new Mustang Kompact Shorties have been designed, machined and hand assembled in-house. Keeping the process in-house, ensures only the best quality, and the aircraft grade aluminum alloy construction means cracking and leaking even under increased boost levels will never be an issue. Manufactured and assembled in Australia, the Mustang Shortie is produced with a light-weight, brass/aluminium, two-piece piston, which is then perfectly matched with precision engineered springs, giving razor sharp valve response, and a serious increase in performance over stock valves. Available in both Dual Port and Plumb Back variants, the Shortie range offers something for everyone. The Dual Port design provides one one plumb back port to keep the car’s computer happy, and a second vent to atmosphere port for that trademark Turbosmart BOV sound we all know and love; whereas the Plumb Back offers all the performance benefits of a Turbosmart BOV, but with quiet, ‘under the radar’ operation – it works just like the standard valve, but better! Turbosmart’s IWG-75 Internal Wastegate Actuators offer a significant performance boost to the EcoBoost Mustang, in an easy-to-install bolt-on part. 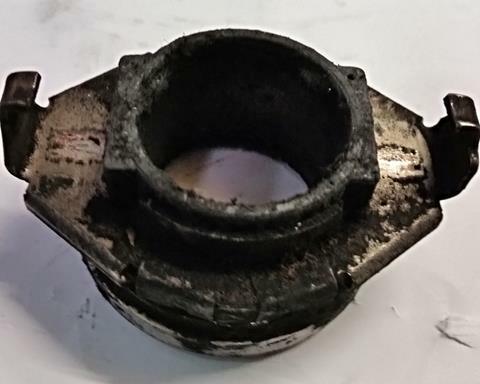 The Mustang’s standard wastegate actuator is made out of stamped steel, and due to excessive spring pre-load, has less valve travel, meaning less accurate boost control. The use of a soft spring in the standard actuator means it can crack open unnecessarily at low RPMs – creating an inconsistent boost curve. Turbosmart’s IWG-75 better controls the flow of exhaust gas to the turbine of the turbocharger compared to the stock actuator, resulting in a flatter boost curve which comes on sooner, with more stable boost and less drop off at the end of the rev range. The result is a more drivable car with smoother power delivery and less turbo lag. 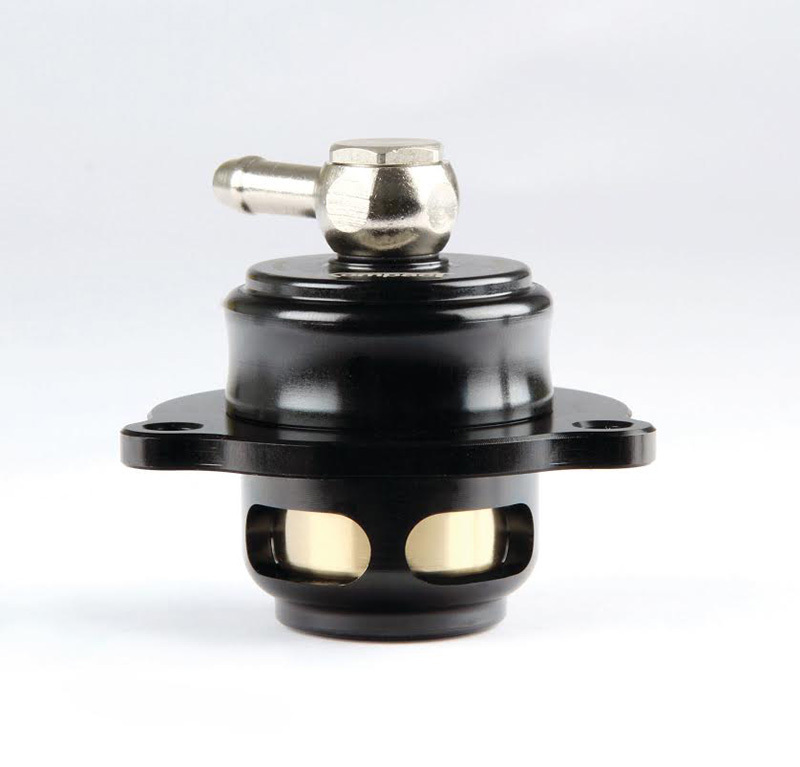 Turbosmart’s Internal Wastegate Actuator can cope with the high stresses and temperatures of high boost applications for prolonged periods of time, and is highly customisable with interchangeable springs for a range of boost levels. Constructed with the level of precision customers have come to expect from Turbosmart, the IWG-75 Internal Wastegate Actuator allows the EcoBoost engine to realise its full potential. StangTV, a US-based Mustang enthusiast magazine, dyno tested the impact Turbosmart’s Kompact Shortie Blow-Off Valves and IWG-75 Internal Wastegate Actuator on their EcoBoost Mustang – and they were left pleasantly surprised! The Kompact Shortie Blow-Off Valve allowed the Mustang to reach peak boost faster, resulting in an average increase of nearly 10kW and 34Nm throughout the rev range. The IWG-75 showed also returned impressive numbers, with an 11kW and 26Nm average increase across the rev range – but tellingly, the real change happens where you spend most of your time driving – in the mid range. At 3500rpm, the Turbosmart IWG saw a massive increase of 23.7kW and 63.8Nm – a seriously noticeable improvement for everyday driving. Turbosmart really does take the Mustang EcoBoost to the next level!